In this week’s instalment of The Cheat Sheet, we round up 5 corporate-friendly jumpsuits you should have in your closet, feast our eyes on Chanel‘s glittering new Les Blés de CHANEL high jewellery collection, and pamper ourselves with some decadent steak and drink pairings. Not a bad way to kick off 2017. 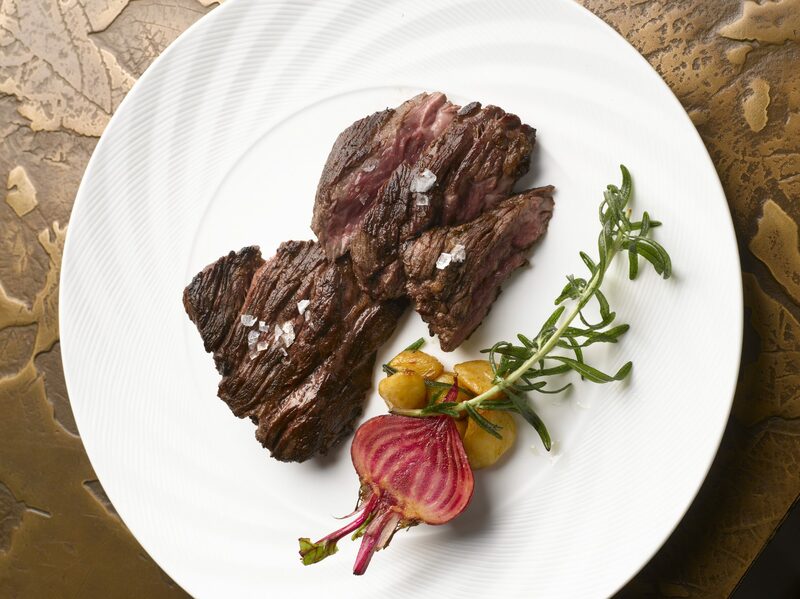 Get your protein fix at Sear. We may have made the New Year’s resolution to lead a healthier lifestyle in 2017, complete with a nutritious diet and gym membership. 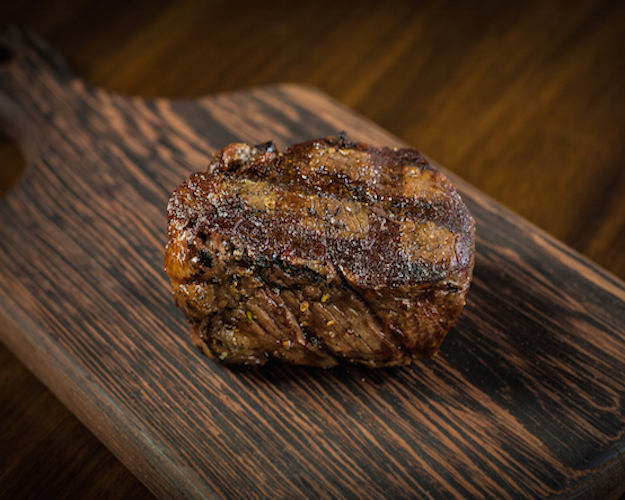 But everyone needs a cheat day, and ours involves tucking into a steak and washing it down with some tipple. Stop by the newly opened Native for a cocktail that’ll get you more than a little antsy. The festive season may be over, but we’re still very much in the mood for a drink (or two). 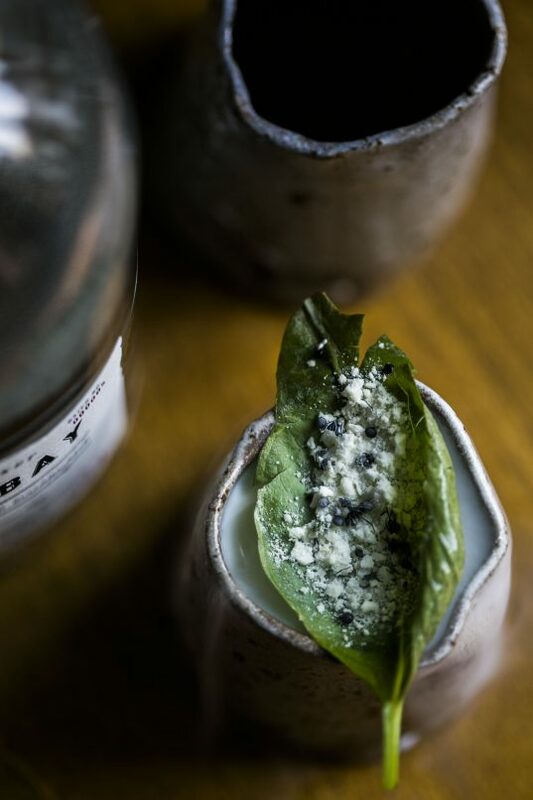 Check out this week’s High Spirits on where to go for a post-work nightcap — one of these bars even serves a cocktail embellished with freeze-dried ants. Strut your stuff in an office-friendly jumpsuit. Leave those restrictive pencil skirts at home, and put on one of these comfortable jumpsuits instead. Stylish yet professional, they are versatile enough to take you from the office to a night out with friends. Les Blés de CHANEL draws inspiration from wheat. 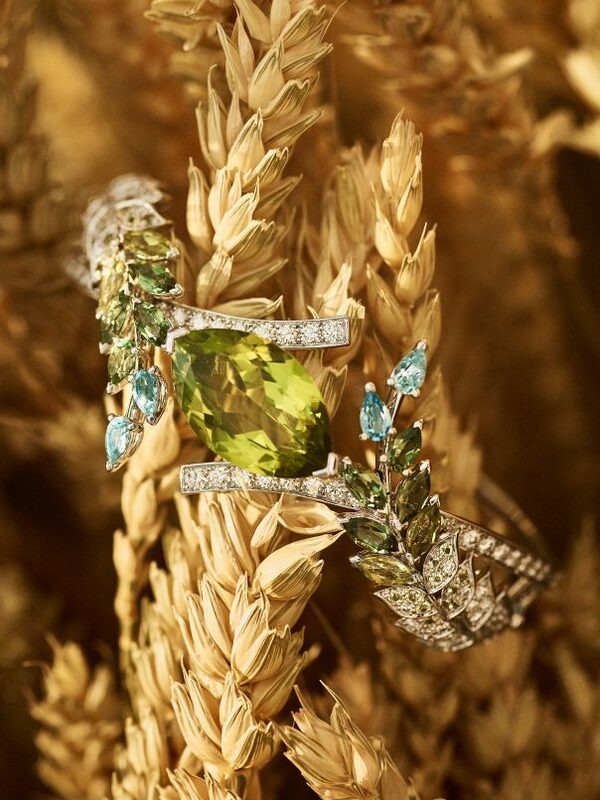 Chanel’s new Les Blés de CHANEL jewellery collection looks to wheat as its muse. Our pick? The exquisite Fete des Moissons necklace, which is lavishly encrusted with diamonds. Check out those intricate details. 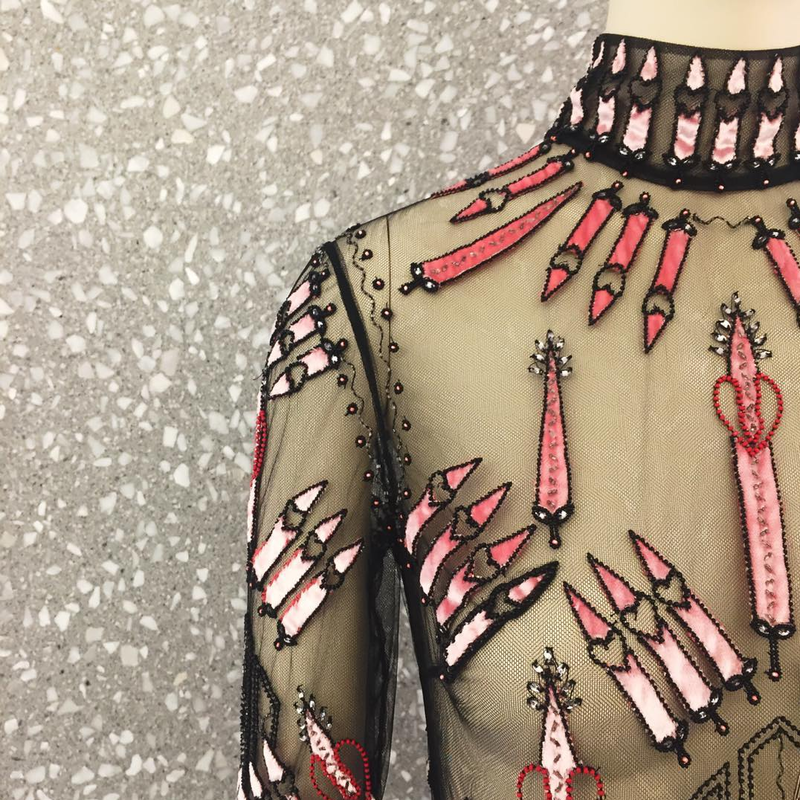 Up close with Valentino‘s SS17 collection, which involved painstaking couture techniques. Here is a handcrafted dress that took artisans 10 hours to create.